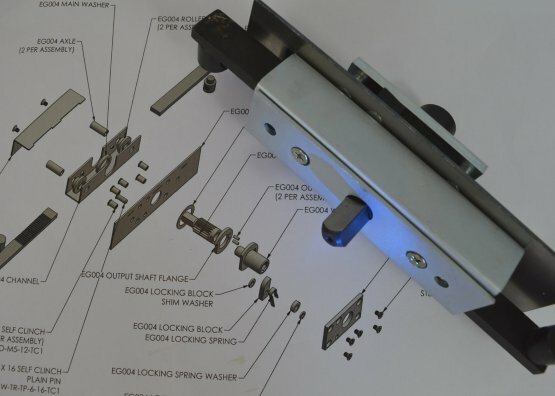 Looking for specially engineered custom parts or assembly but don’t have the resources or expertise to design and manufacture it yourself? Blue Diamond offers a complete design, engineering and manufacturing service, to translate ideas and concepts into volume production. Blue Diamond can supply a wide range of custom parts including machined components, metal parts, turned parts, stainless steel parts, aluminium parts, brass parts, cast parts, plastic components and sub assemblies for applications as diverse as submersible pumps, domestic showers, vending machines and temporary buildings. 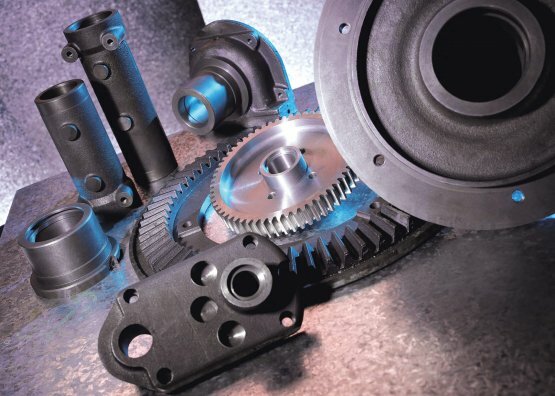 Turned Parts Working with the best suppliers in Europe and the Far East, Blue Diamond can provide all the benefits of global procurement for engineered machined component parts with the convenience of a single UK source. Many companies are unable to take advantage of sourcing parts from low cost countries such as Taiwan and China due to lack of knowledge, inexperience and inadequate company infrastructure. Blue Diamond offers the perfect solution. 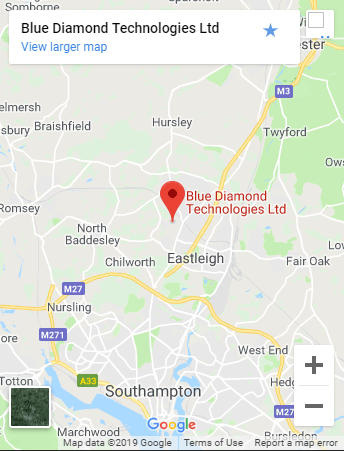 With 40 years experience in sourcing, importing, stocking and distributing a wide variety of engineered products to UK-based OEMS, Blue Diamond has both the expertise and the resource to meet the most exacting demands for quality, price and delivery.  We can provide you with feedback within 1 working day and a quote can be provided within 3-4 working days providing all required information is supplied ie materials, finish. High quality, low cost castings can be supplied in a range of sizes and materials including aluminium, cast iron and various alloys. Castings can be supplied unfettled for machining by the customer or fully machined and finished to the customer’s specification. Blue Diamond also work with a number of injection moulders and are able to supply moulded plastic components at very competitive prices. 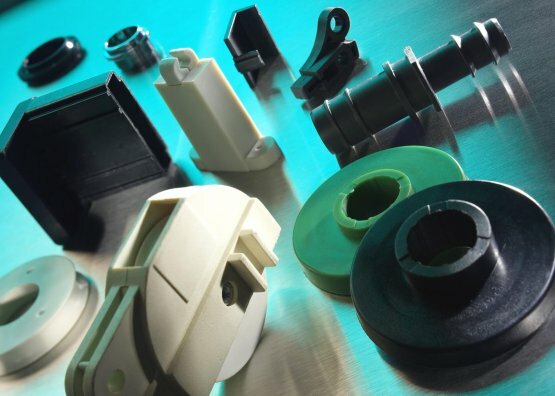 As tooling costs are significantly lower than in the UK, transferring production of existing mouldings can achieve payback times measured in weeks rather than years. 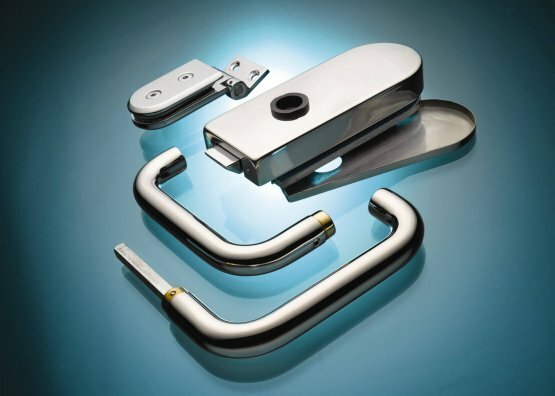 We are also able to supply assemblies incorporating multiple components / parts of plastic and/or metal. This can offer significant savings, not only when compared to UK assembly costs, but also through simplification of customers’ supply chain and In-house operations.